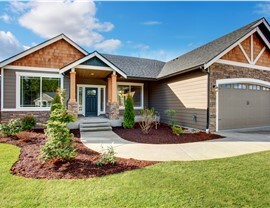 Discover the many lasting benefits of high-quality siding installed by local remodelers you can trust! 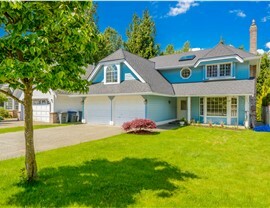 Maintaining your home’s exterior is important, both practically and aesthetically. 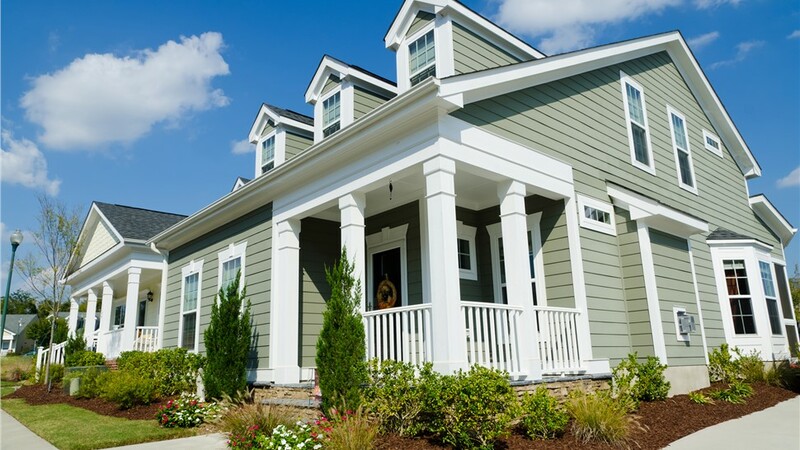 For a beautiful home exterior that is energy efficient, easy to maintain, and sure to add value in the years to come, you will be glad to discover vinyl siding by Mad City Windows. 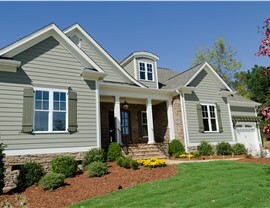 We provide vinyl composite siding by TriWall, one of the most trusted brands in the home siding industry. Our qualified installers ensure a seamless fit, and our family owned business has a reputation founded on over 20 years of award-winning customer service! Mad City proudly serves South Central Wisconsin, and for eight years running we have been proud to hold the Number 1 spot on the Top 500 Remodelers list. We are BBB-accredited members of the National Association of the Remodeling Industry and—most importantly—we are members of your community and will treat your home with the utmost respect. Supreme Durability: Our siding is designed to withstand harsh weather conditions without chipping, cracking, or showing any signs of wear for many years when installed by our qualified experts! Energy Efficiency: We are proud to offer foam backed vinyl siding for a more energy efficient and comfortable home! Our siding can add up to 25 percent more insulation to your home, and its high ENERGY STAR rating further attests to the quality of your investment. Low Maintenance: Saving money on heating and cooling costs is great, but when it comes with the cost of hours of your life, what are you really gaining? Our vinyl siding is affordable and virtually maintenance-free, so you won’t have to work extra hours to afford it, or waste your valuable time looking after it. 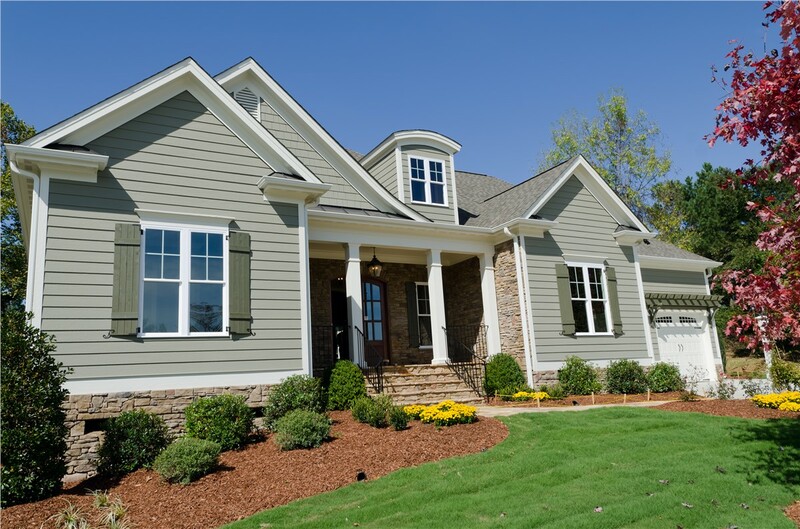 Custom Style: For a fast way to upgrade the beauty and value of your home, consider replacement siding by Mad City. 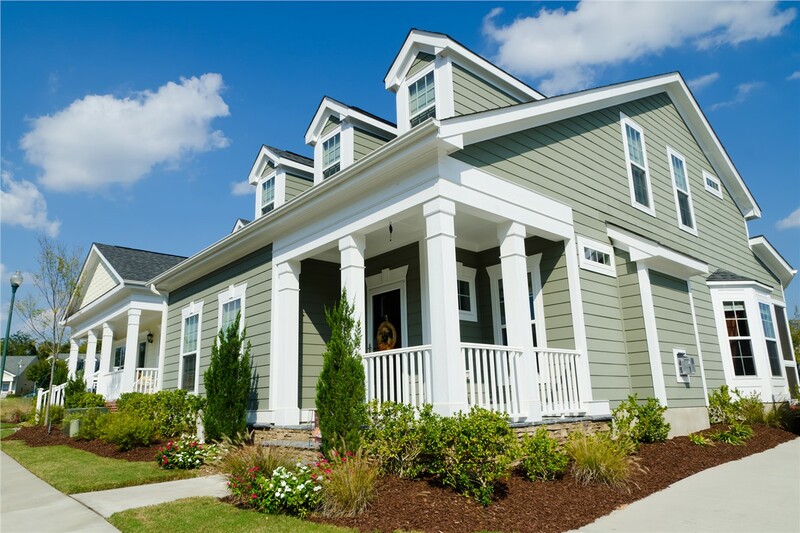 We offer an impressive selection of vinyl siding options in most any color and pattern possible, including designs that look just like real wood! 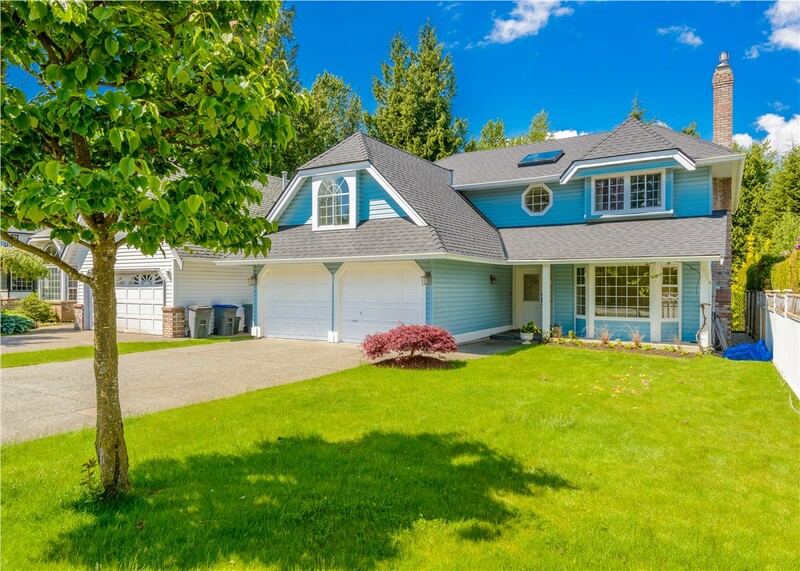 Professional Installation: Each project is handled with precision to eliminate any possibility of unsightly seams for a water-tight home exterior that offers all the curb-appeal, value, and comfort you deserve. At Mad City Windows, we are more than local home remodelers—we are a family owned business that cares about serving our community well! 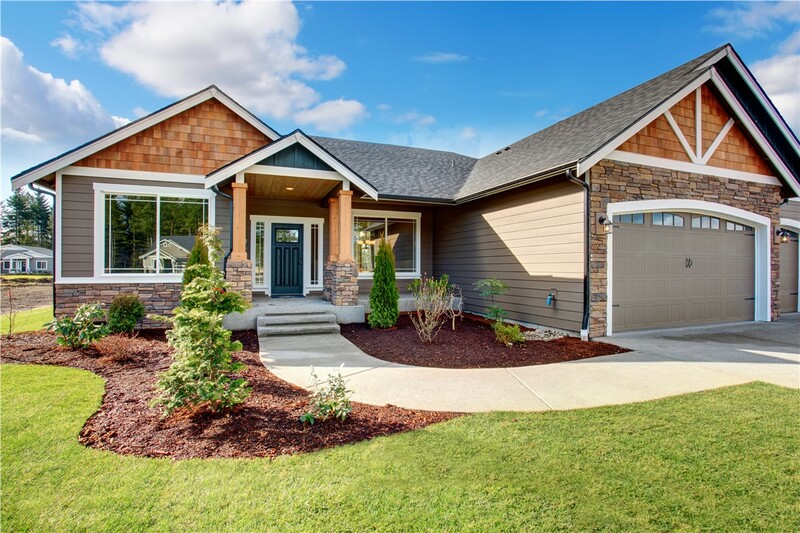 To learn more about our affordable home siding options and no-stress installation services, give us a call today, or get started by using our online form now to request a free, no-obligation cost estimate!